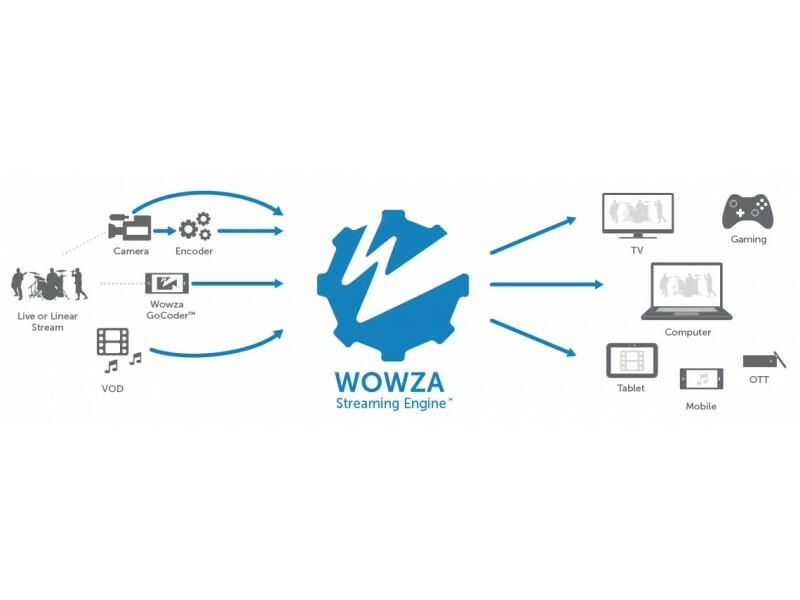 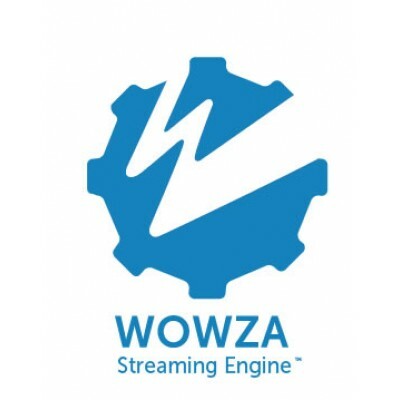 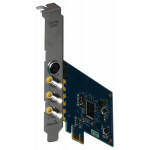 Wowza Streaming Engine Pro 1-Year Support Perpetual License is robust, customizable, and scalable server software that powers reliable streaming of high-quality video and audio to any device, anywhere. 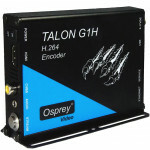 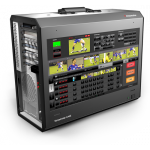 Use it to build video and audio applications and services that deliver engaging streaming for live events, news, surveillance, training, and on-demand videos. 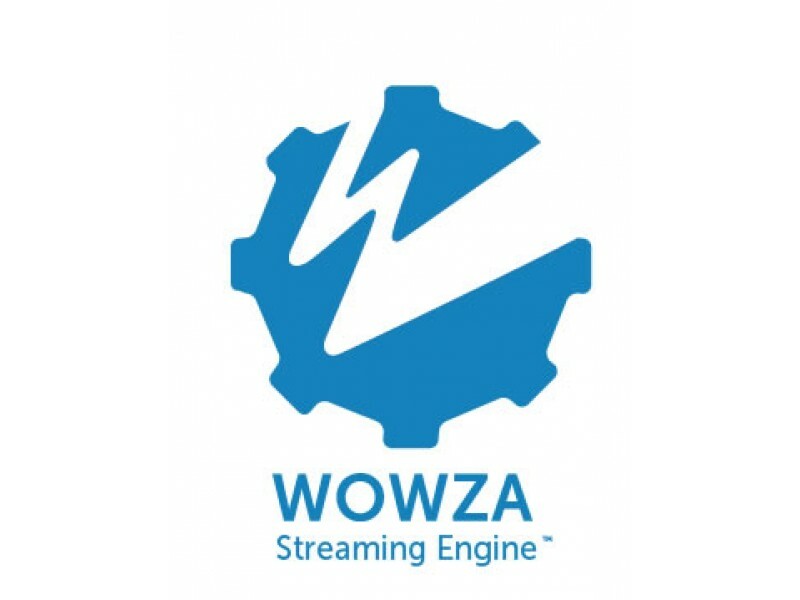 Whether deployed in the cloud or on-premises, you can leverage the powerful components and APIs of Wowza Streaming Engine to tailor streaming workflows with security and confidence.